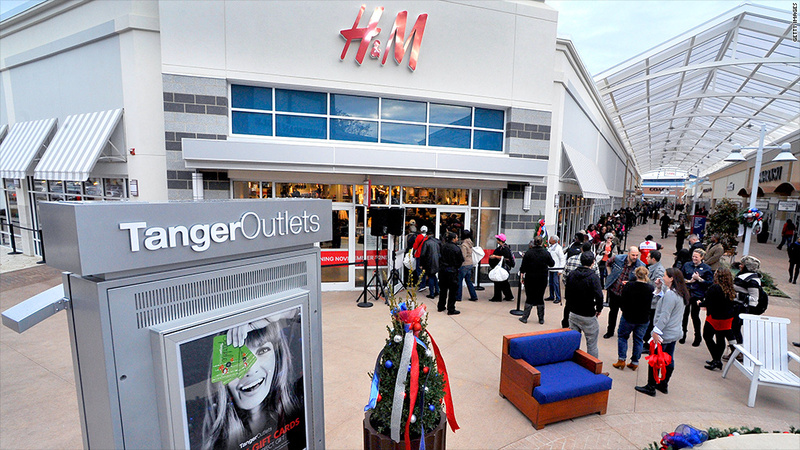 Officials are optimistic a minimum wage increase in Prince George's County won't scare away businesses like the Tanger Outlets, which just opened there. More workers in Maryland will get a boost in pay as a second county in the state has agreed to raise its minimum wage. The Prince George's County executive on Tuesday signed into law an increase that brings the minimum wage there to $11.50 in 2017. Nearly identical legislation was signed last week in neighboring Montgomery County. A similar increase is headed to Washington DC Mayor Vincent Gray's desk after the district council voted, also on Tuesday, to approve the measure. Officials said if the two Maryland counties hadn't acted in tandem with local lawmakers in Washington, it's likely the Prince George's County increase wouldn't have passed. The coordinated effort is meant to "eliminate the competitive disadvantage" if one county acted and another did not, explained Councilmember Andrea Harrison. Minimum wage in the two Maryland counties is currently the federal minimum of $7.25 and will increase gradually over four years. In Prince George's, the first step is to $9.55 next October. Washington is considering an increase phased in over three years. Prince George's County has long struggled to attract major retailers. County executive Rushern Baker is hopeful his efforts can turn the tide and points to the recently opened Tanger Outlets, which brought dozens of retailers to National Harbor, Maryland. Baker says he's always thought the minimum wage was too low, but without the regional increase, his county would have been an outlier and a tougher sell. Going forward, Baker says he'd like the state to "step in and raise the minimum wage so no jurisdiction in the state of Maryland has a competitive disadvantage." Ideally, he said, the federal government would raise the minimum wage nationwide. "Clearly there's a need for an increase, but what is the level to which businesses can still create jobs even while paying a higher wage," he told CNNMoney. The law doesn't include some exemptions the business community wanted -- like one for seasonal workers -- but it does exempt workers under age 19. That is a small portion of the low-wage workforce, according to estimates from the left-leaning Economic Policy Institute, which supported the increase. "We estimate that only about 10 percent of the workers earning less than $12 per hour in Montgomery County are teens," Economic Policy Institute analyst David Cooper advised the county council. When state lawmakers return to Annapolis in January, they'll be under pressure from Prince George's and Montgomery County officials who want to see an increase statewide -- and even nationwide. Minimum wage research has disarmed critics at the state house, said Matthew Crenson, professor emeritus of political science at Johns Hopkins University. "People [are] worried that an increase in the minimum wage would damage Maryland's position in the regional economy," he said. Several attempts in the state legislature to increase the minimum wage failed last year, but Crenson said next year could be different. "I think it's very likely that some legislation will pass this session," he said. Several legislative leaders and Gov. Martin O'Malley, a Democrat, announced they support an increase. 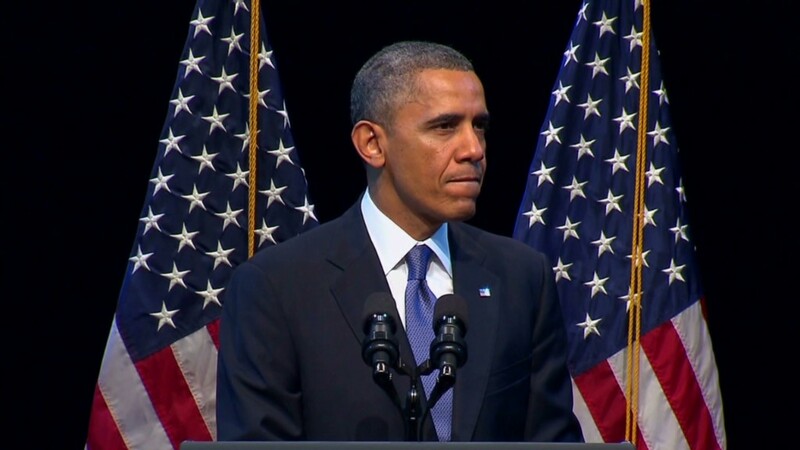 Earlier this month, President Obama called on Congress to pass a minimum wage increase. The current federal level of $7.25 took effect in 2009.